Prosciutto is an Italian-style ham that has been dry-cured, aged and seasoned. It can be eaten as is or cooked in a variety of ways. 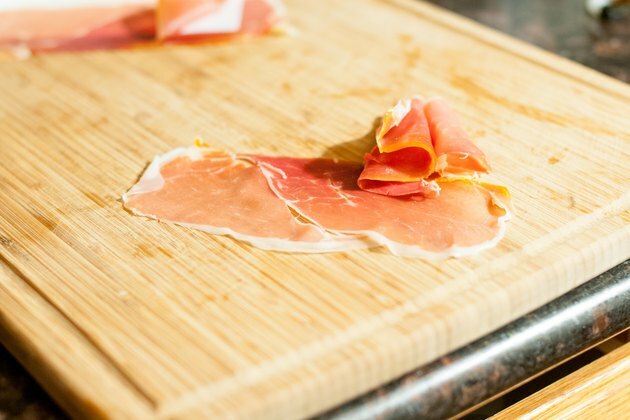 The region from which your prosciutto comes makes a big difference in the flavor of the ham. The taste of prosciutto relies heavily on the pig used and its feed. 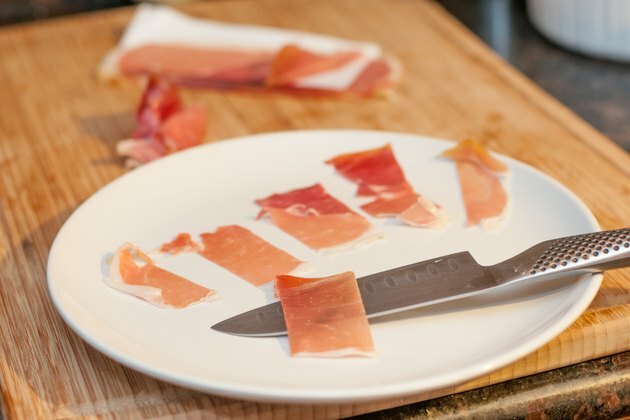 Cooking prosciutto can be done in a similar way to cooking a traditional ham, and it can be used in many of the same recipes that call for ham. 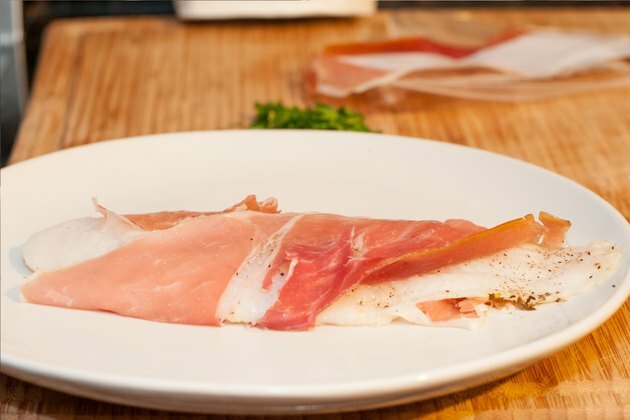 Prosciutto commonly accents many recipes without taking center stage, yet provides full flavor with a salty, sweet or savory taste. 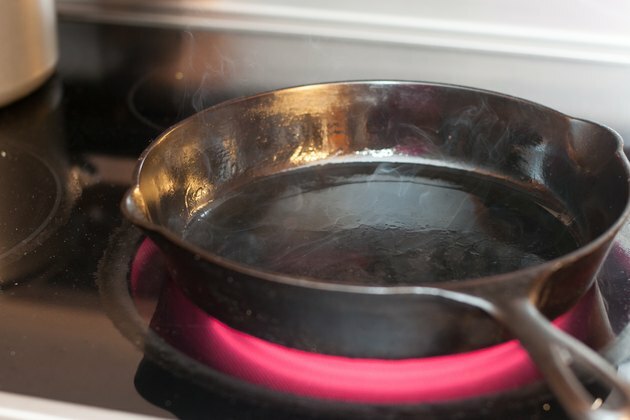 Preheat a skillet over medium-high heat with 1 tablespoon olive oil. Cut thinly sliced prosciutto into 1/2-inch wide strips. 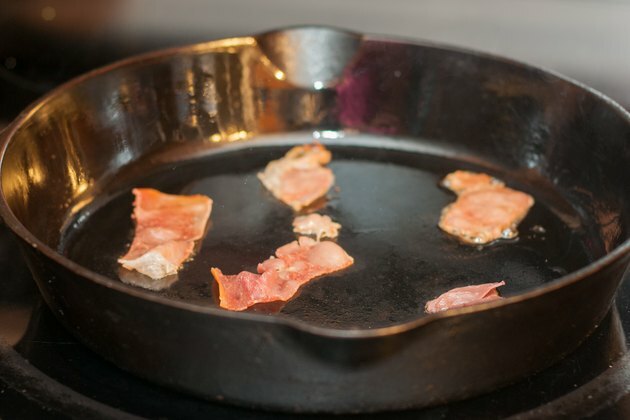 Brown the prosciutto in the skillet for three to four minutes, until it becomes crispy. 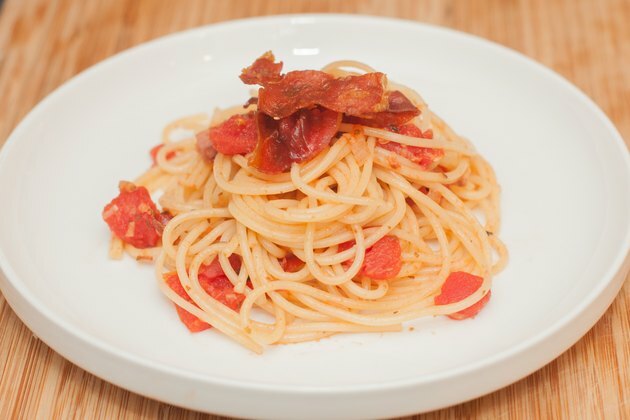 Use the crisped prosciutto as a garnish to bring extra flavor to pasta and sauces or sprinkle it over cooked meat. Preheat a skillet with 1 tablespoon olive oil over medium heat. 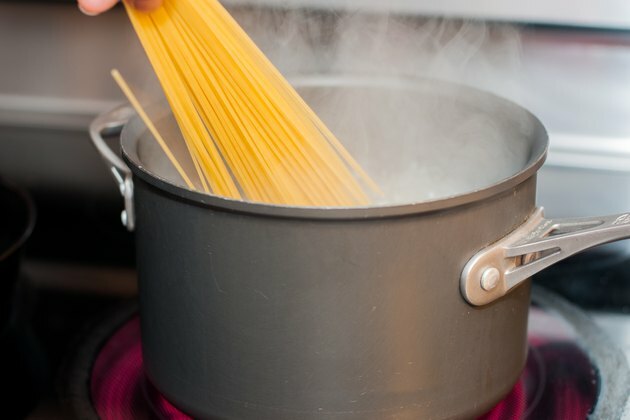 Place a large pot on the stove filled with water and cook ½ pound spaghetti according to package directions. 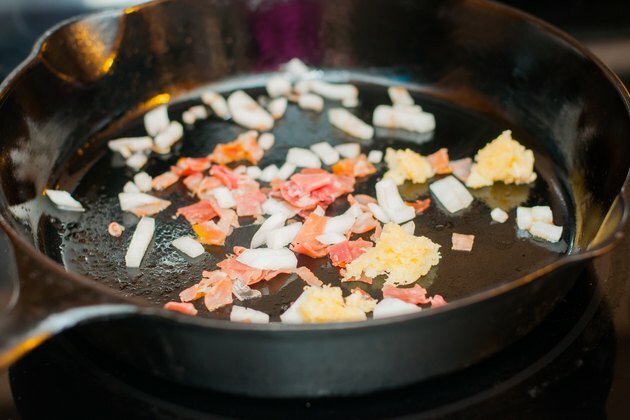 Saute 1 teaspoon minced garlic, 1 small chopped onion and 1 cup diced prosciutto in the skillet for six to eight minutes. 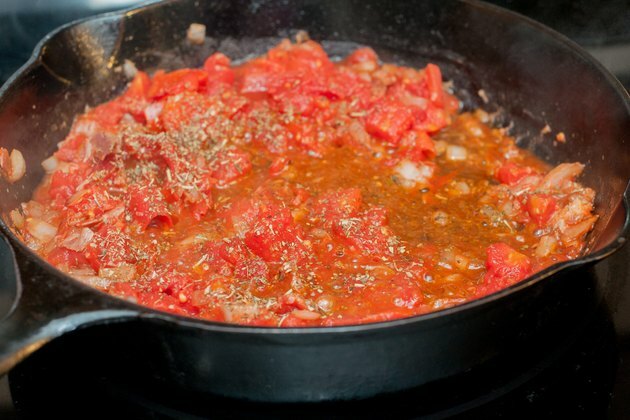 Add one 12-ounce can of diced tomatoes to the skillet and season with 2 teaspoons dried Italian herbs and salt and pepper to taste. 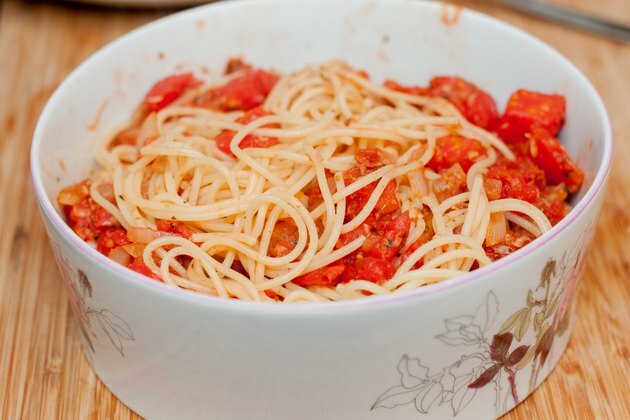 Cook over medium low heat until the mixture is heated through and toss with the spaghetti. 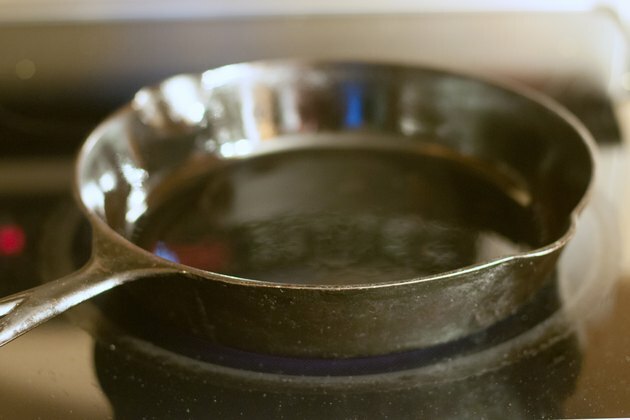 Preheat a skillet with 2 teaspoons olive oil over medium-high heat. 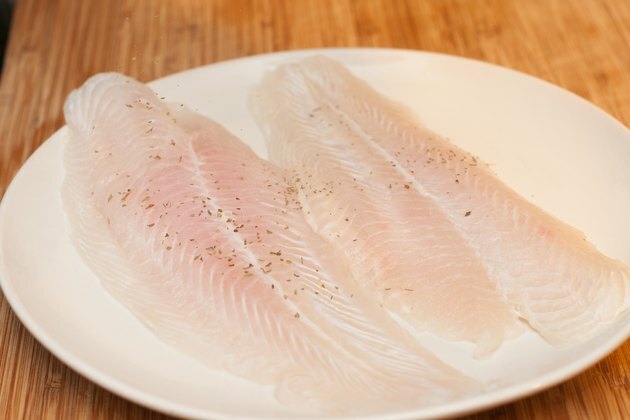 Season a white fish fillet, such as cod, pollock or haddock, with 2 teaspoons dried Italian herbs. Wrap the white fish with a thin slice of prosciutto. Cook the fish in the skillet for three to four minutes on each side. 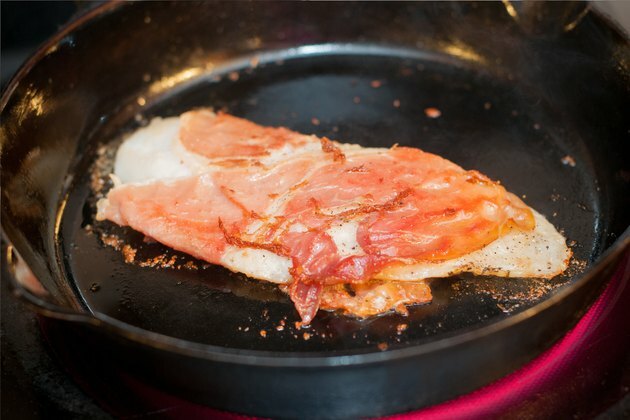 The fish will flake with a fork and the prosciutto will be crispy.